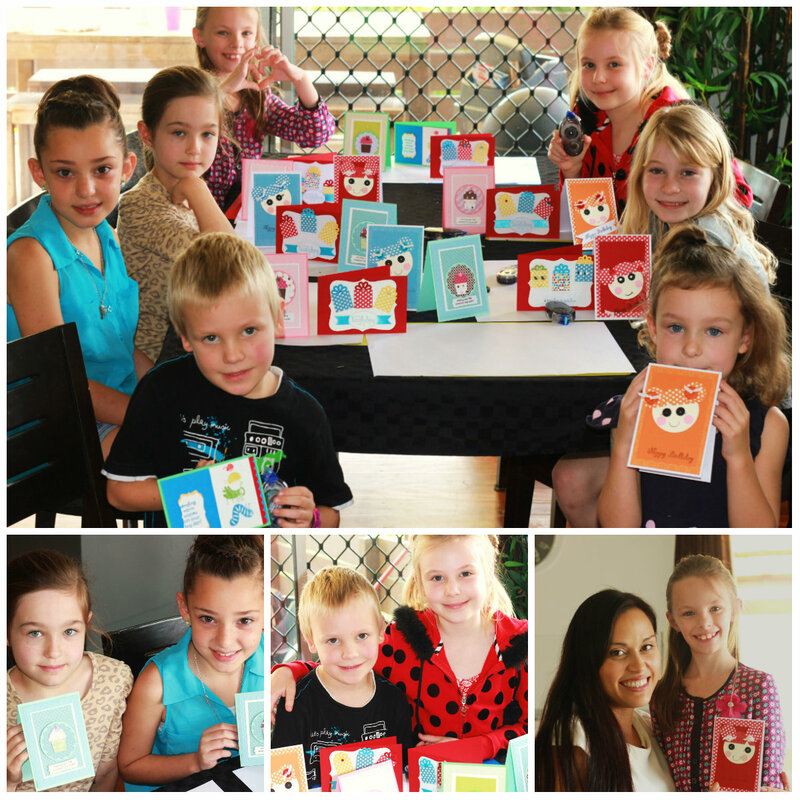 I currently hold 2 groups of workshops from my Nambour home – Adults and Kids. 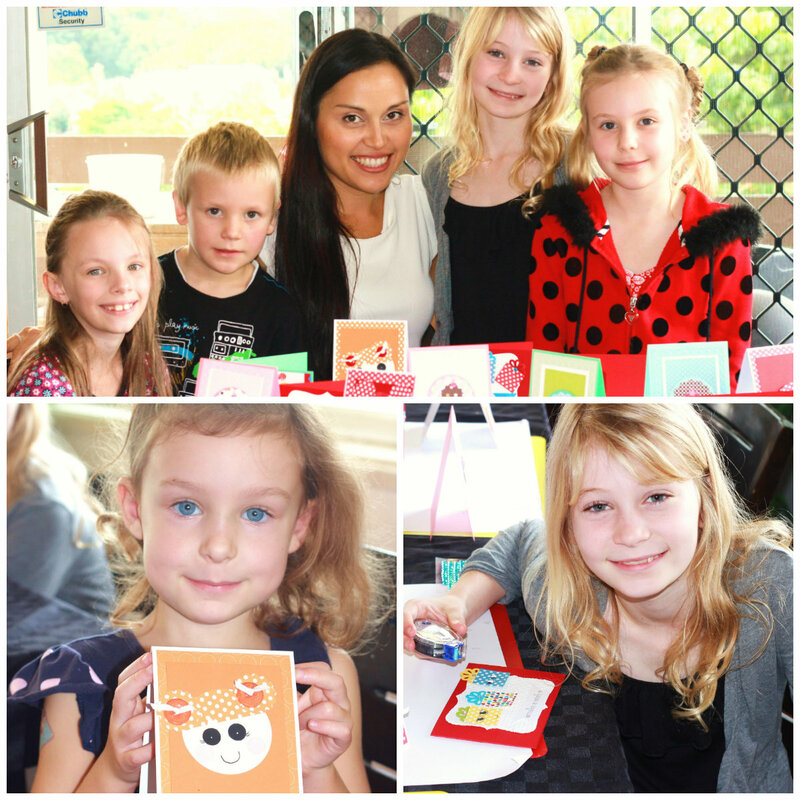 Each workshop is held for about 2 hours and you or your child will walk away having completed 3 projects, shared some nibblies and a guaranteed proud smile on their face. Each workshop is $15 per person and all cardstock and supplies will be provided. I also have my working with children Blue Card to reassure any new families who are interested in coming to my kids classes. 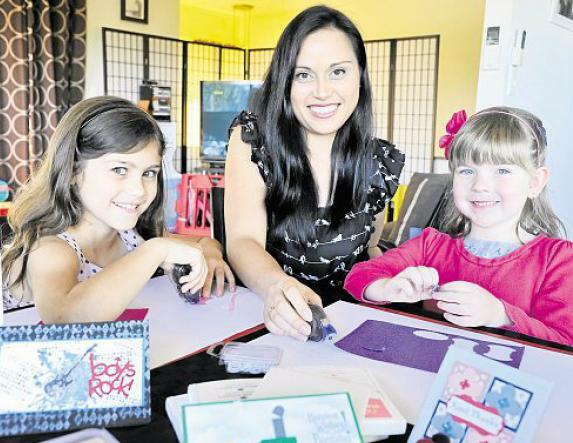 A big thanks to all my families who continue to support and help me share the love of paper crafting. Usually held on a Friday night once a month. Times start from 6.30pm for a couple of hours. The cost to attend my workshop is $20. All cardstock and supplies will be provided. No Need to be afraid to come as I have everything prepared for you. and you will receive step by step instructions on the night. Just have fun stamping, punching, die-cutting, embossing and chatting. 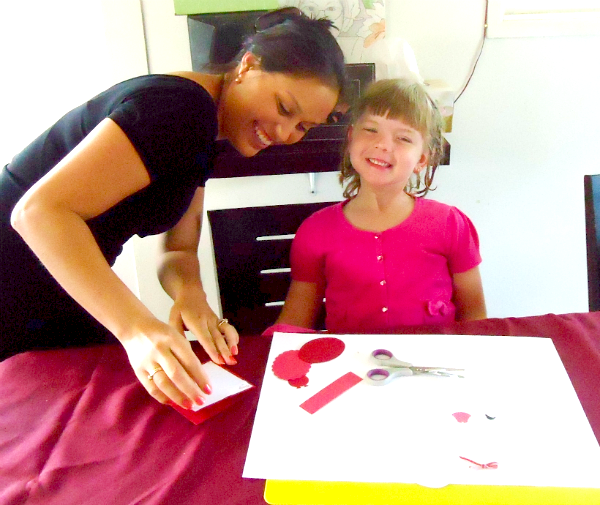 It is a relaxed get-to-gether of having some creative fun. You don’t need to be creative to be able to come. Please contact me by email or phone for more information or workshop times. I regularly update my blog for dates.